Freshwater Plaza is a mixed-use development that is located in the Fifth Ward and Walker’s Point neighborhood area. 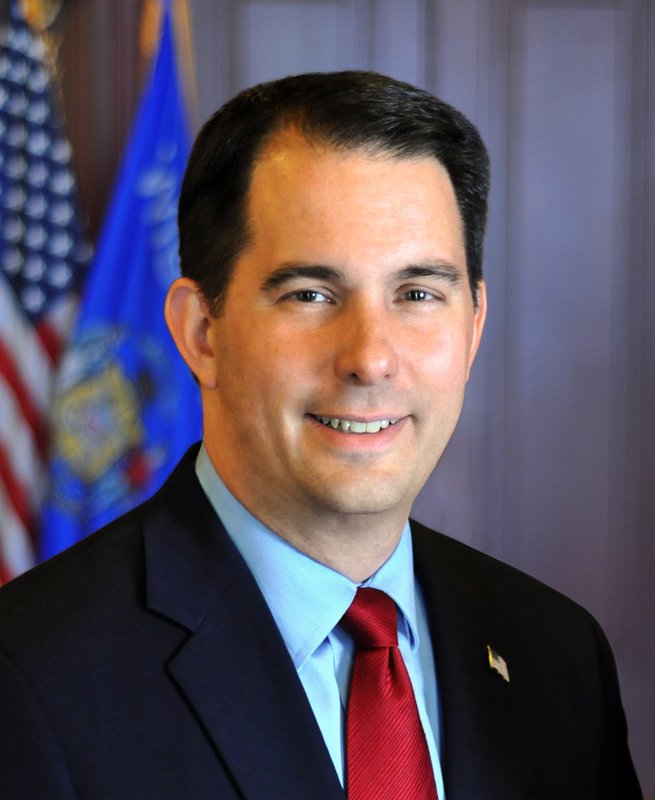 Milwaukee – Governor Scott Walker joined community and business leaders in a ceremony today to celebrate the Freshwater Plaza groundbreaking in Milwaukee. 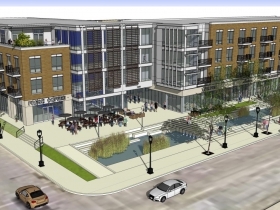 The Freshwater Plaza is being developed by Wangard Partners, Inc. They specialize in green, sustainable, and efficient spaces for office, multi-family, industrial, and retail developments nationwide. A future 50,000-square-foot office building. 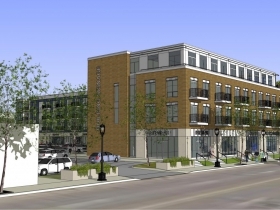 Involvement by the Wisconsin Economic Development Corporation (WEDC), the Department of Natural Resources (DNR), and the Wisconsin Housing and Economic Development Authority (WHEDA) have aided in the progress of this project. 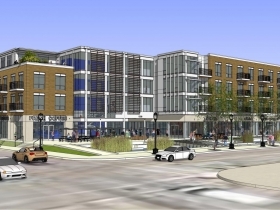 WEDC awarded a Brownfield grant for $685,542 to aid in the environmental work on the site. Wangard Partners, Inc. has worked closely with the DNR in the cleanup of the site, and WHEDA also awarded $10 million in New Market Tax Credits for the project. 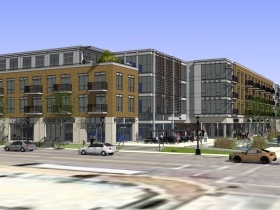 First-ring Industrial Redevelopment Enterprise (FIRE), a West Allis community development entity, also provided New Market Tax Credits in the amount of $12 million. Additionally, TIF funding was provided by the City of Milwaukee and loans were provided by Tri-City National Bank, National Cooperative Bank and Impact 7.